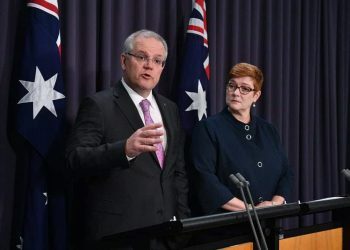 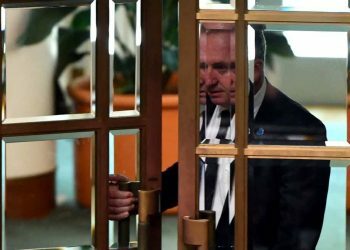 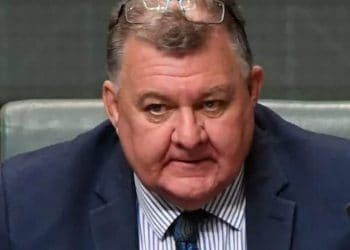 OPINION & ANALYSIS: Prime Minister Scott Morrison will need to rely heavily on the experience of his new foreign minister, Marise Payne, and deputy leader, Josh Frydenberg. 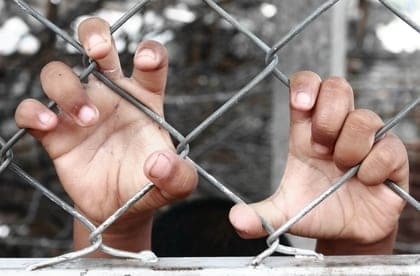 There is hard work to be done, and little time to do it. 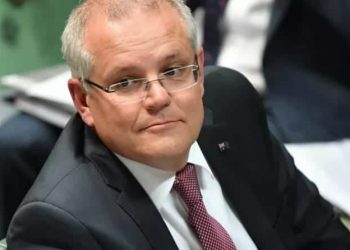 OPINION & ANALYSIS: Scott Morrison has been described as relentless, ambitious, and hard-line, although these labels only give us some clues to his personal politics, and ultimately his political agenda. 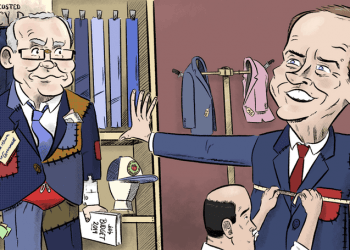 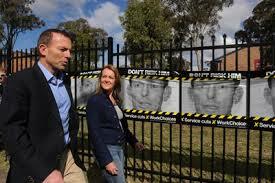 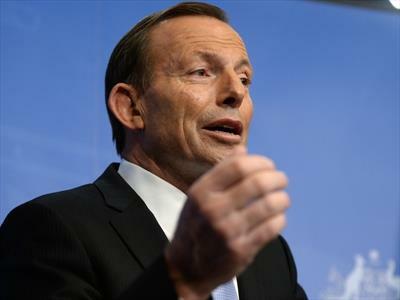 Support for Prime Minister Abbott is slipping away fast, both in and out of the party room. 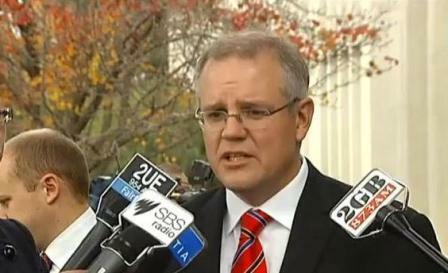 But this time it’s up to Cabinet ministers to make the move. 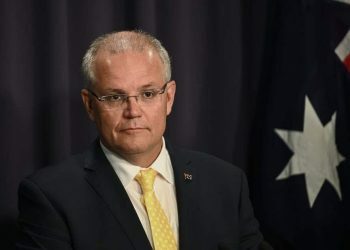 Immigration and Border Protection Minister Scott Morrison this week announced that most children in immigration detention camps who are under the age of ten, and their families, will be released into the Australian society by the end of this year. 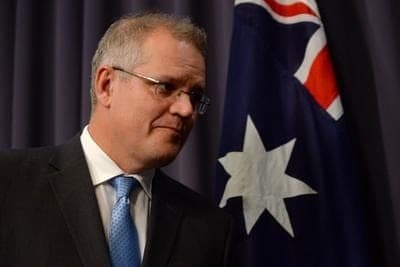 More than four thousand Iraqi and Syrian refugees from war torn Iraq and Syria will be offered refugee status in Australia, confirms immigration minister Scott Morrison. 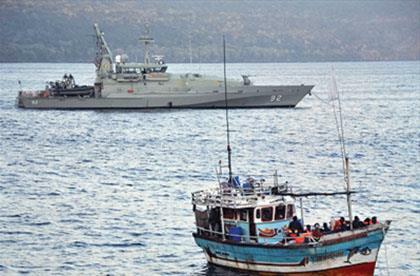 Australian Immigration and Border Protection offered a group of 157 Sri Lankan asylum-seekers a lifeboat to India. 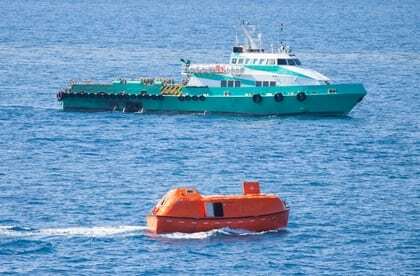 A boat carrying 41 asylum seekers was escorted back to Sri Lanka after it was intercepted by Australian border control, infuriating human rights activists who fear for the refugees’ safety in their home country. 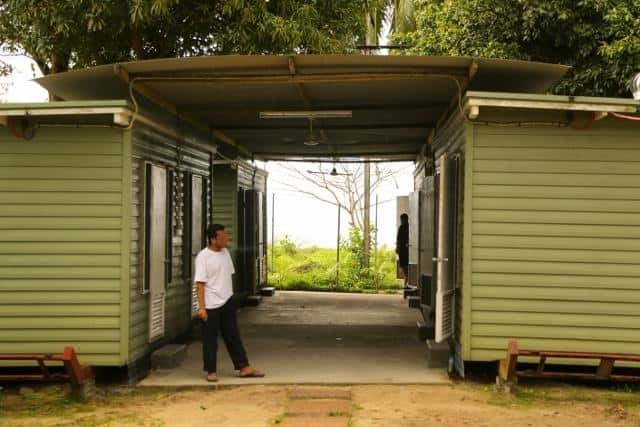 People smugglers are reported to be offering to put asylum seekers in shipping containers to get them to Australia or New Zealand. 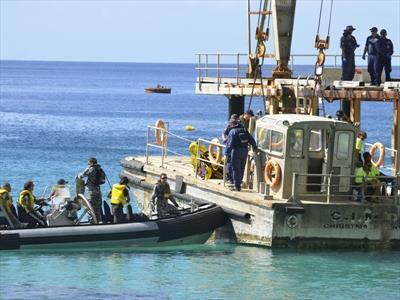 The federal opposition has questioned a directive that immigration staff refer to boat people as “illegal” arrivals. 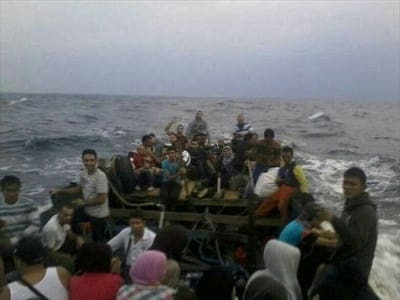 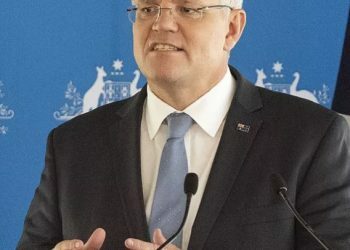 The Abbott government insists it will honour its election promise to stop asylum seekers arriving by boat despite Indonesian opposition to its controversial plan to turn back vessels. 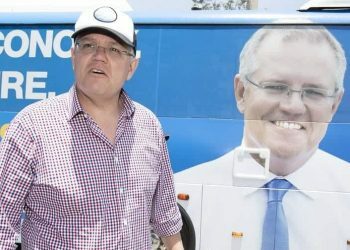 ELECTION13 | Liberal candidate for Lindsay Fiona Scott has blamed traffic congestion in western Sydney on an influx of asylum seekers under the Labor government. 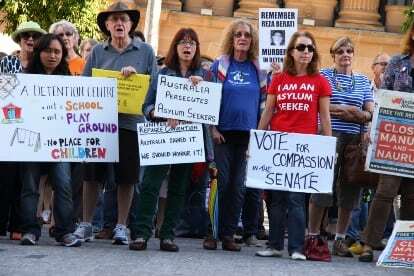 AUSTRALIAN ELECTION 13 | The Opposition have called on the Rudd government to withdraw advertisements regarding reforms to their asylum seeker policy, which were paid for with public funds. 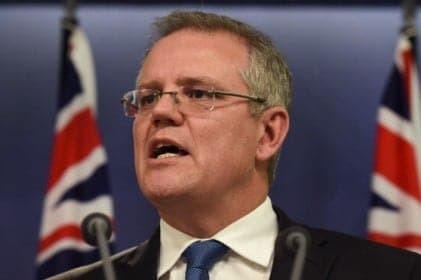 Opposition immigration spokesman Scott Morrison has said that elite SAS troops should be sent on-board boats carrying asylum seekers that threaten self-harm in an attempt to be allowed into Australia.